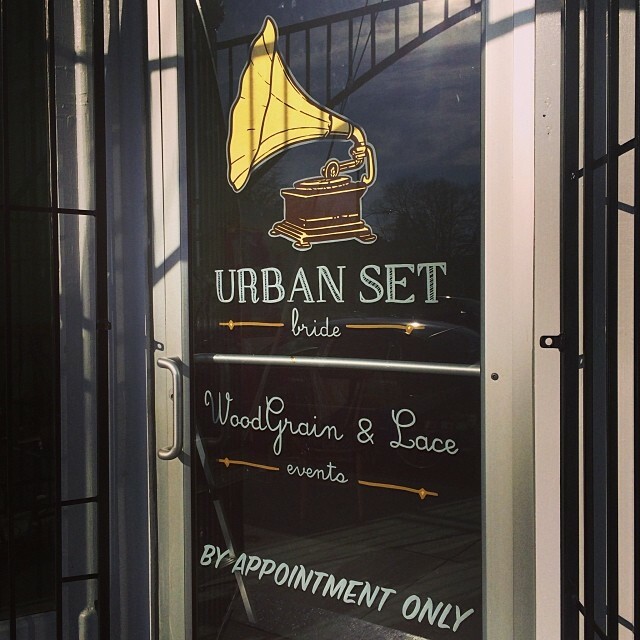 Urban Set: Woodgrain & Lace — Campfire & Co. Finished with @urbansetbride, all work@based on designs by Campfire & Co, gilded the transom this morning to finish it off and backed everything up. All reverse painted!